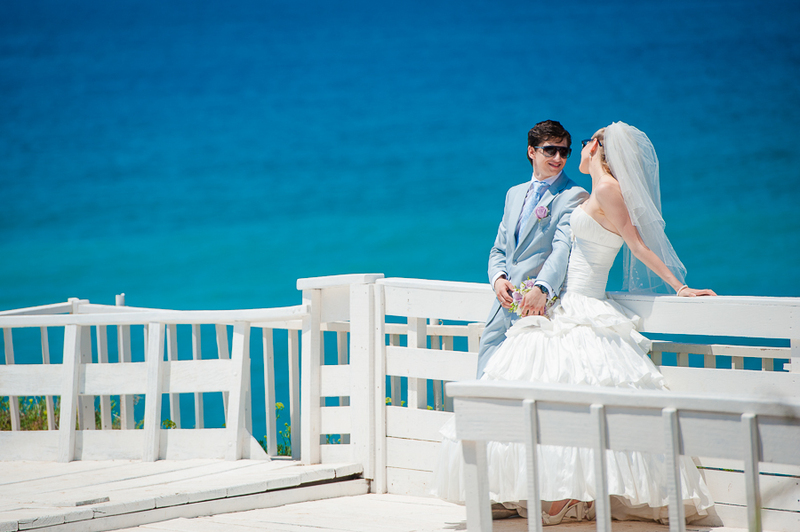 We love it when past Cyprus Wedding clients are willing to let us share their special day with you. Here are some of our favorites. Simple – no fuss and stress-free. For those that want to marry simply – with little expense and have a romantic experience together. Leave all the arrangements to us. Waiting to hear from you! UAE, Dubai, Kuwait, Abu Dhabi, Israel and many other countries. 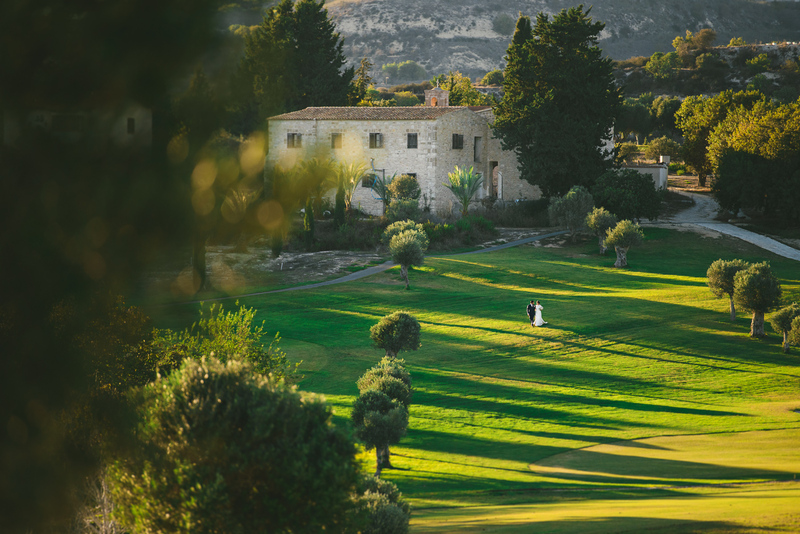 When we arrived for the wedding itself Stella was the first to contact us, the day before the wedding Stella even managed to get hold of two more videographers as we decided we wanted a Drone for our big day, you can ask Stella anything and you know she will deliver!